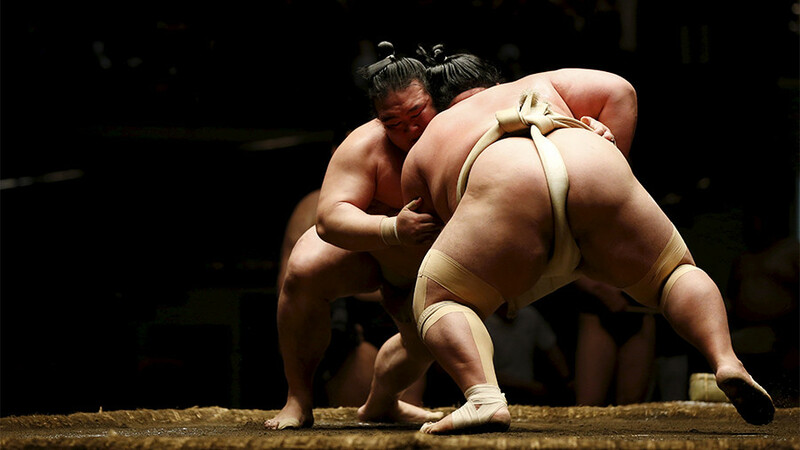 Sumo wrestling is facing another scandal as female medics were asked to stop attending to a stricken official because of ancient law banning “impure” women from entering the “sacred” ring. The incident occurred when medics were attempting to revive Ryozo Tatami, the 67-year-old mayor of Maizuru, Kyoto, where the tournament was being held, who fell unconscious after suffering an acute cerebral hemorrhage while giving a ring-top speech on Wednesday. Women are deemed “ritually unclean” and the sumo ring “sacred.” According to witnesses, officials were seen throwing large quantities of salt into the ring in an attempt to “re-purify” the area where the women had walked. 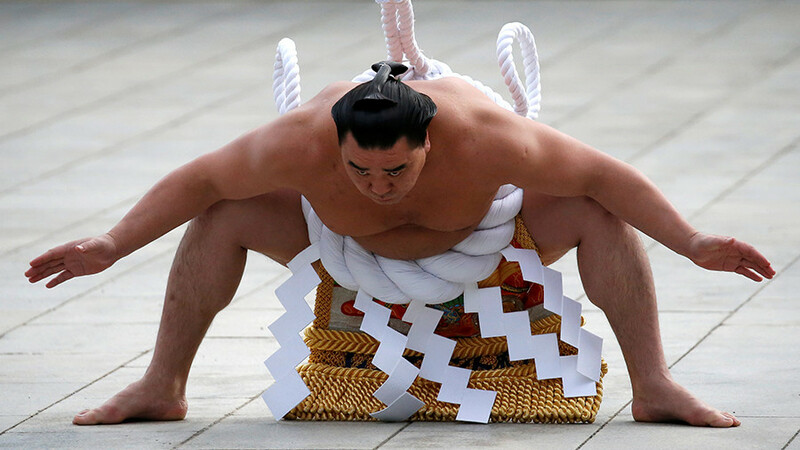 The sumo organization has been heavily criticized, and accused of choosing ritual over life by preventing the women from performing life-saving CPR. Sumo’s male-only tradition has caused controversy in the past, with even top female politicians being prohibited from honoring sumo wrestlers. The sumo world has been faced with a string of scandals in recent months. In January, top-ranked sumo referee Shikimori Inosuke was suspended for sexually harassing a junior referee during a regional tour in December. In November 2017, nine-time sumo grand champion ‘Harumafuji’ of Mongolia was accused of attacking a lower-ranked wrestler with a bottle of beer, violating the strict sumo rules that prohibit wrestlers from demonstrating their emotions in public.